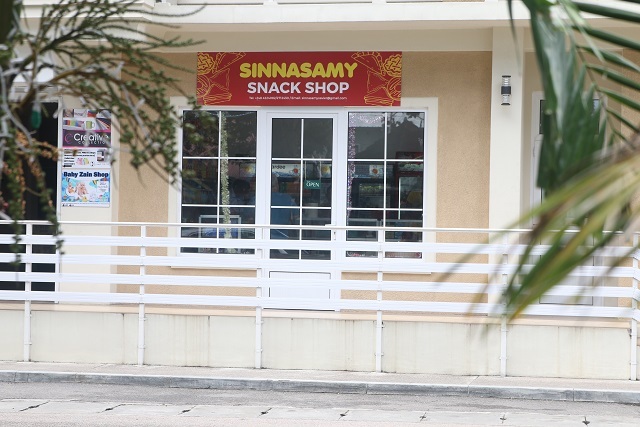 (Seychelles News Agency) - An iconic snack shop known as Tinsamy located in the Seychelles' capital, Victoria, has reopened its doors in a recently built complex in the same spot of the original shop. Located on the ground floor of the new Al Nahyan Complex on Francis Rachel Street, the Sinnasamy snack shop is bringing back its famous chilli cakes, samosas and an assortment of cakes. The old snack shop was demolished in 2012 to give rise to Al Nahyan Complex. Devasagayam reassures his customers that the taste of his daily-made, fresh snacks remains the same. The price of fresh products starts at $0.15 (Seychelles rupees 2). 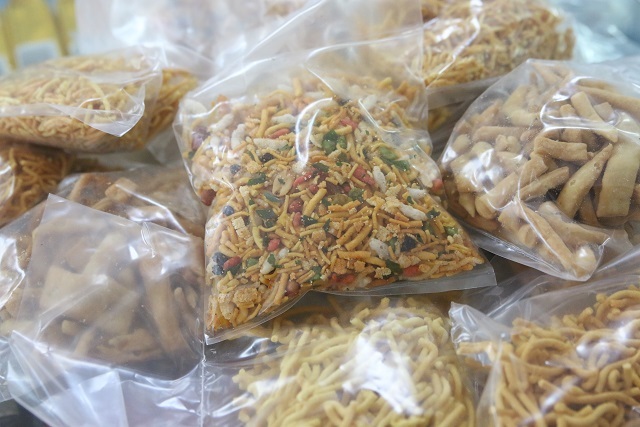 “Though it is not a secret, I personally mix the spices in advance and hand them to the workers who prepare the snacks. Furthermore, the workers are the same ones who were there in the old shop. This ensures that the taste won’t change,” he said. For the businessman, a typical working day starts at 3.30 a.m when Devasagayam heads to the kitchen located just behind the shop to start preparing the main ingredients. 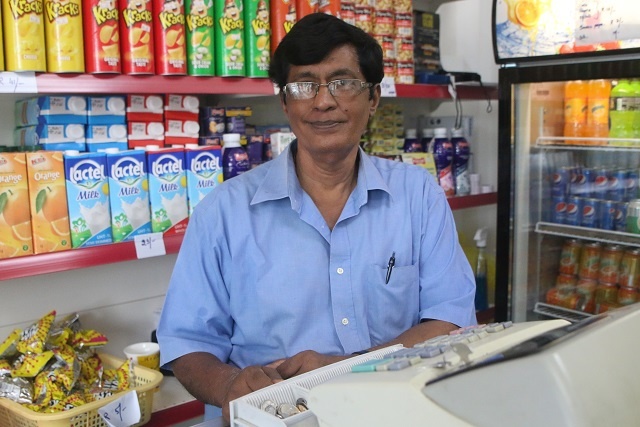 Workers join him in baking and frying the snacks at 6.00 a.m and the shop opens from 8.00 a.m. to 5.00 p.m.
Devasagayam, 62, said he plans to put an ice cream and popcorn machine in the shop and then venture into takeaway food.